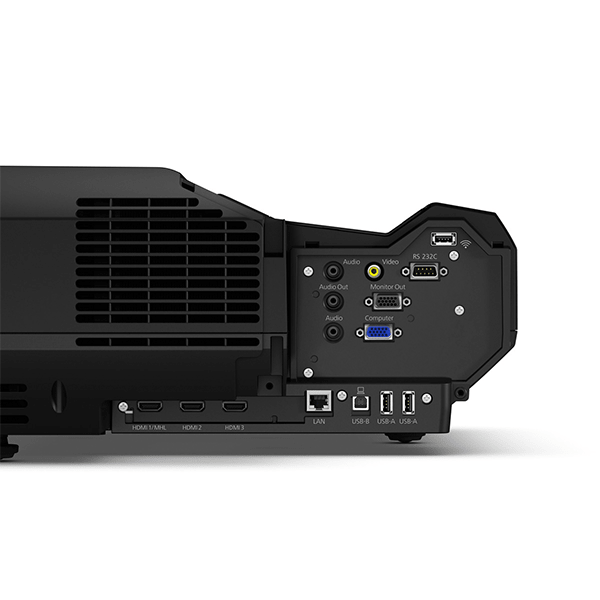 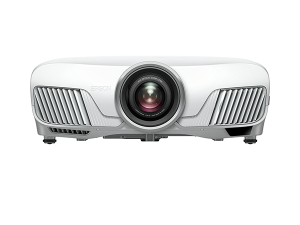 The Perfect Space-Saving Solution For Stunning, Massive Projection. 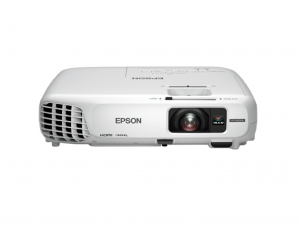 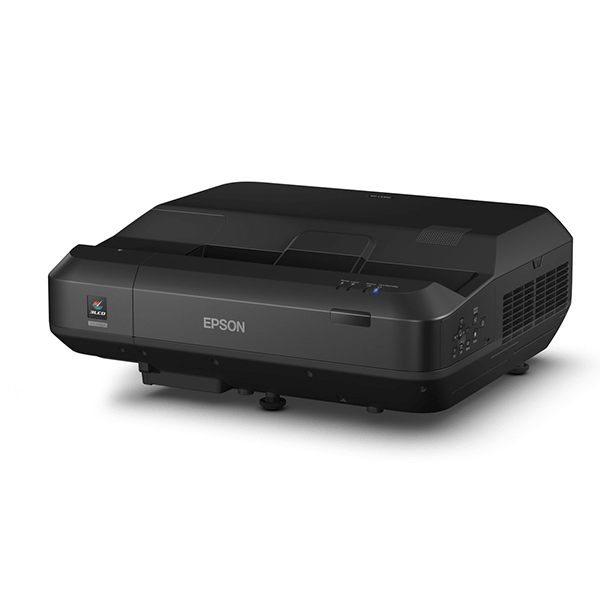 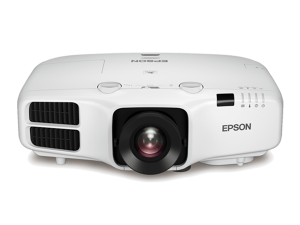 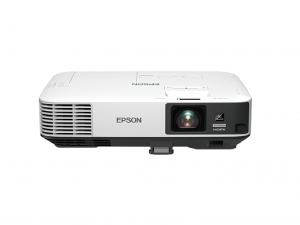 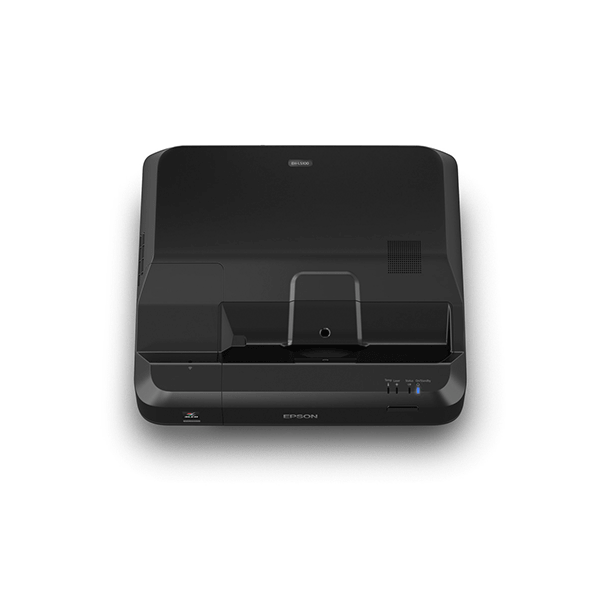 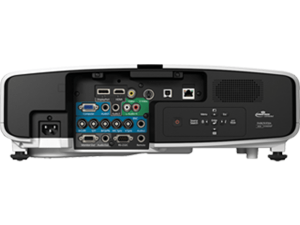 Marvel at the wonders of home entertainment with the Epson EH-LS100. 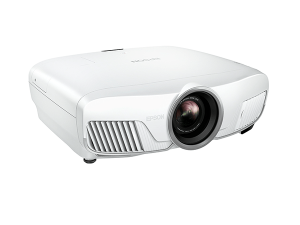 This projector is ideal for everyone with a guaranteed convenience of saving space and simple installation. 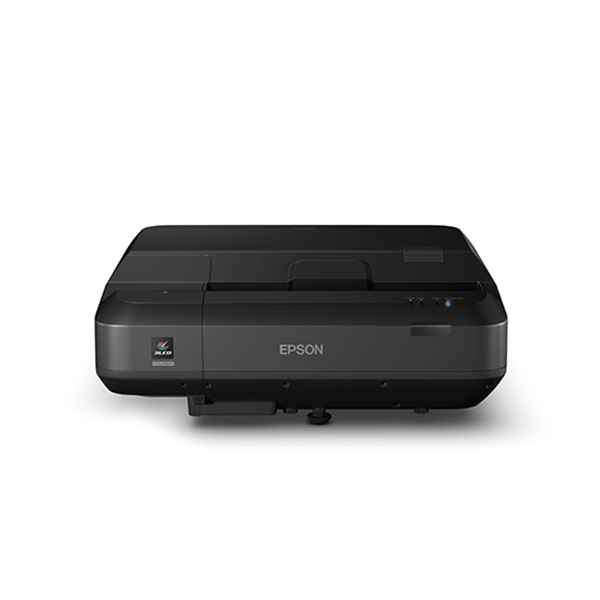 Designed to project at near distance while displaying a larger screen size, it delivers outstanding performance through the colours of perfection. 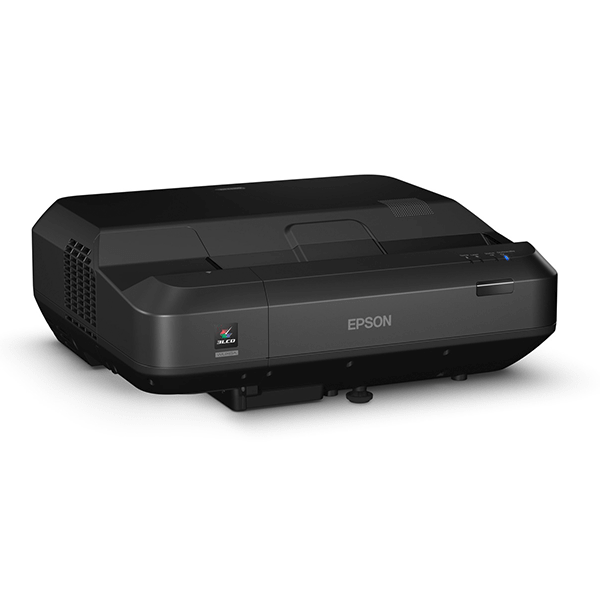 Powered by laser light source, long-hours usage is assured for constant indulgence of a remarkable experience.